Individuals who wish to live and work in Australia on a temporary basis can apply for Skilled Regional Subclass 489 Visa. The validity of this visa is up to four years during which you can travel to and from Australia as many times as you want. 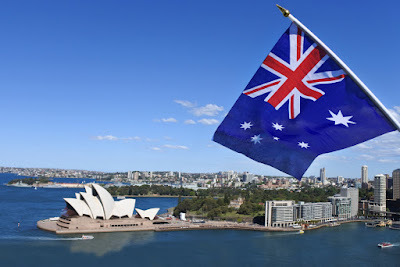 To apply for this visa, you need to obtain the nomination from a state or territory government in regional Australia or any eligible family member residing there. 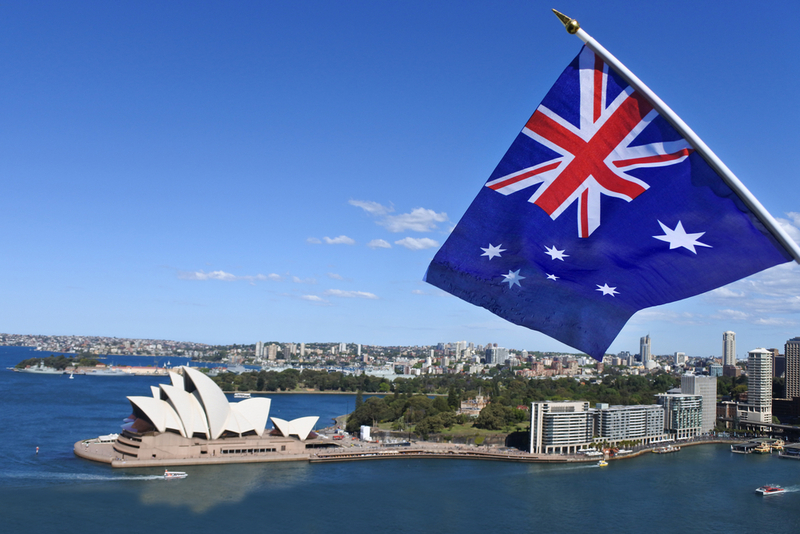 The above-mentioned Visa categories are the part of point-based General Skilled Migration Program in Australia. The eligibility of the candidates applying for any of these visas is based upon their score in profile factors like English language skills, qualification, education, skilled employment etc. Check Pathway Visas reviews for more information. To confirm your eligibility for immigration to Western Australia and get inclusive support, guidance and assistance in this regard, get in touch with Visa consultants at Pathway Visas.